Who am I? An Ex-Banker turned Blogger/Writer/Solopreneur. Any qualifications? A Postgraduate degree in Chemistry followed by Post Graduate Diploma in Management. I am still trying to figure out how and when I can connect all these dots to what I do presently. Have I done any real work? If two years in Market Research and six years in Banking (three different Banks though) as Branch Head can be considered as real work. Where do I live? 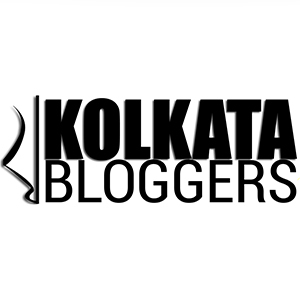 After a nomadic sixteen years in Delhi, Bangalore & Mysore, I am back to where it all started from - Kolkata. My favorite things - Food, travel, books and my three and half-year-old toddler son What is this blog about? 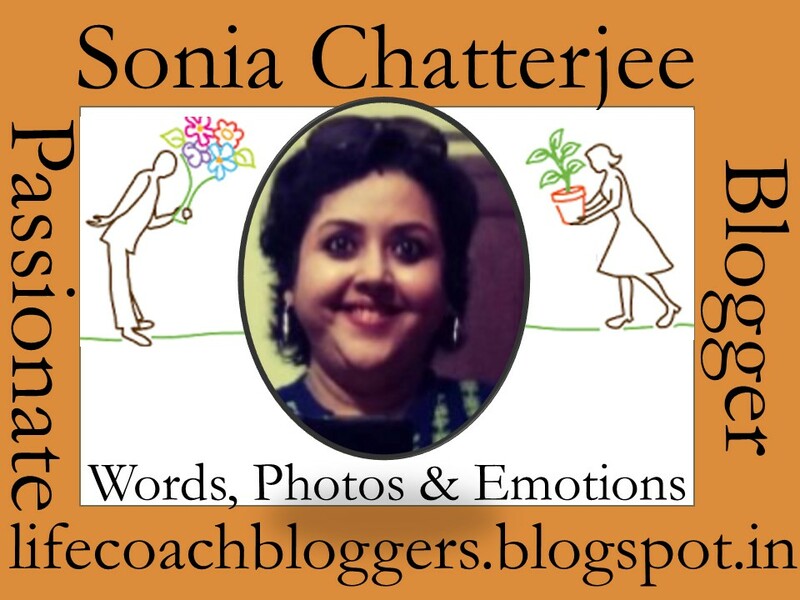 Sonia's musings is an attempt to channelize emotions through words and pictures hoping they touch a chord with my visitors. Town restaurant is located very near to Axis Mall. It is barely a five minute walk from the main gate of the mall. During one such overcrowded weekends at the mall, we decided to skip the option of dining at a mall restaurant and chose the nearest option of Town restaurant. Along with our toddler, we were two couples heading towards a new gastronomic adventure. Despite it being a Saturday evening, the place was almost deserted initially barring a young couple at one of the tables. The restaurant is located on the first floor and they have a functional lift facility. On entering the restaurant, the poor lighting of the place creates a huge negative impact. Families are encouraged to occupy the air conditioned part of the restaurant situated farthest from the entrance, the portions separated by a door. We took up two tables in this area.